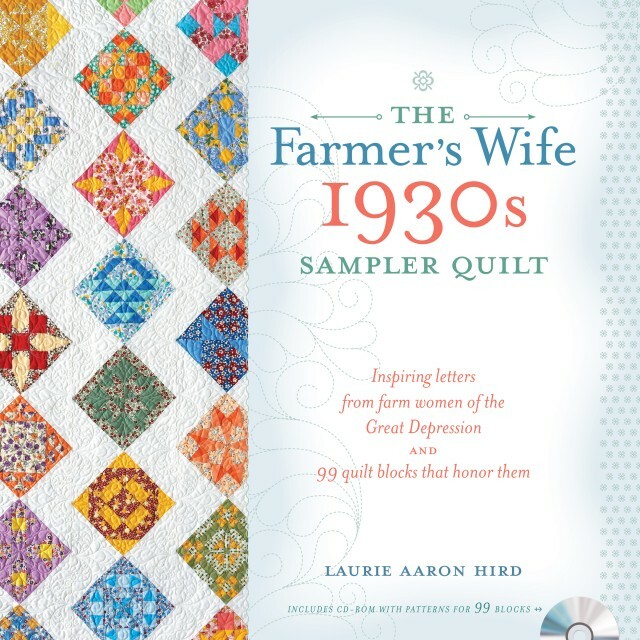 Hello and welcome to all the wonderful participants in the Farmer’s Wife 1930’s Sampler Quilt sew-along, hosted by the lovely Angie of Gnomeangel, the Fat Quarter Shop and Marti Michell. 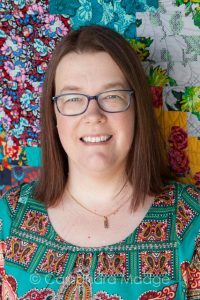 I am here to share with you the tutorial for the delightful block Patience, which without a doubt is the simplest block in the entire book. 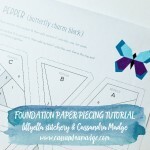 If you missed them, Angie’s tutorial for Patience is HERE and Marti Michell’s tutorial is HERE. 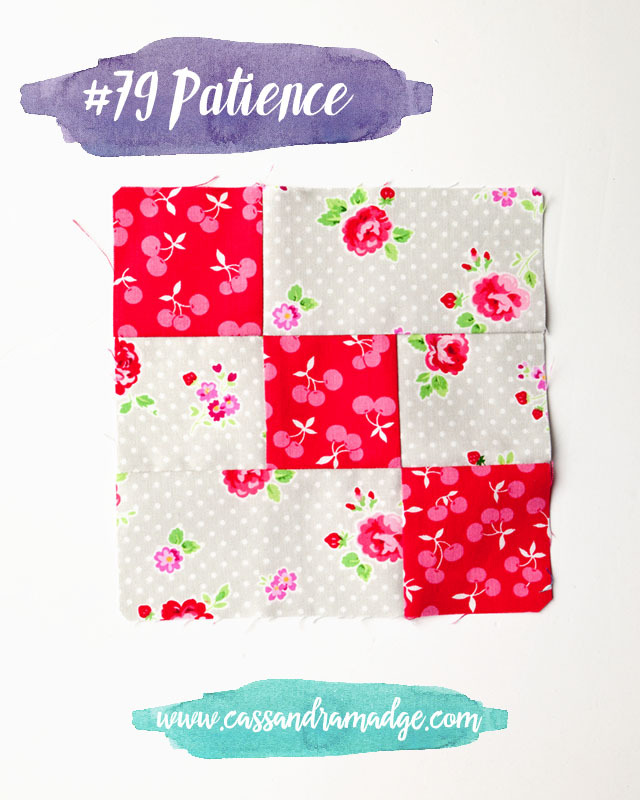 Patience is based on a 9-patch, where you have a single block made of 3 equal square shapes across and down, for a total of 9 pieces. 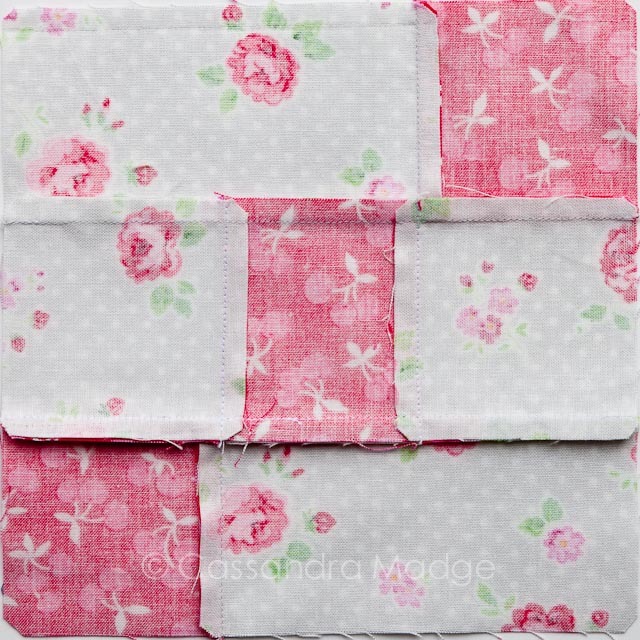 It is one of the most fundamental of all the patchwork shapes, and, as I will also show you, one of the most versatile. 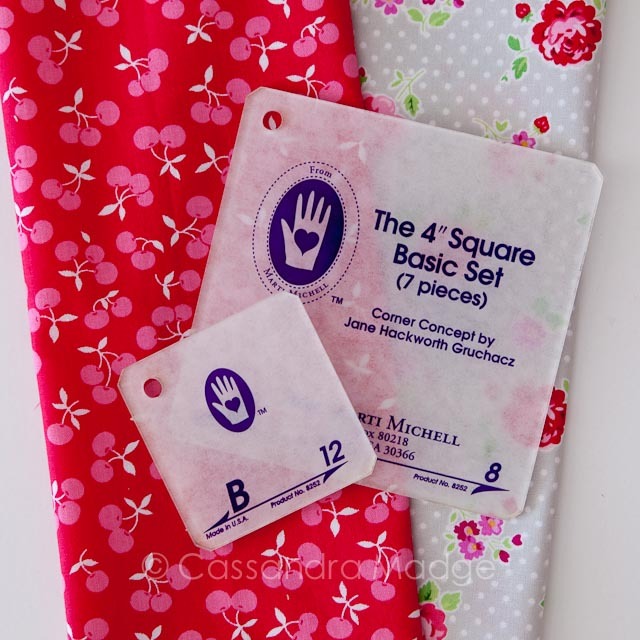 Although you could easily rotary cut this block, or even use a die-cutting machine if you had the right size square template, I chose to use the Marti Michell conversion chart and templates. 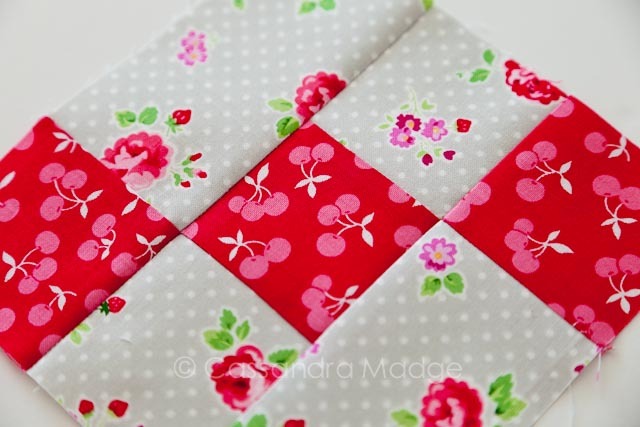 Marti has added a clever twist that removes 2 seams from this block. 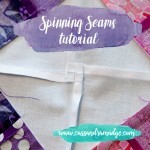 I am all for those sort of tricks, why sew a seam (and lose 1/2 an inch of fabric in the seam allowance) if you don’t need to? 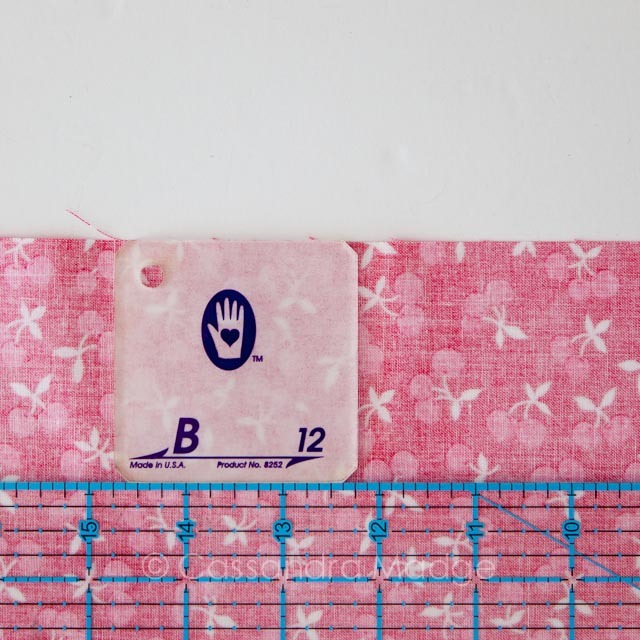 Simply press your fabrics, and using your B12 template to guide the distance between your ruler and straight edge of the fabric, I cut one strip each of my two fabrics. 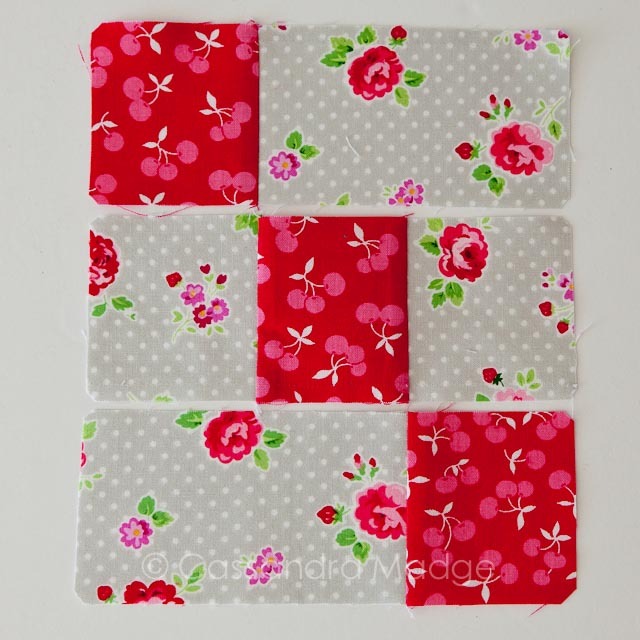 The centre contrast strip (red in my sample block) needs only 3 squares cut from it using the B12. To cut the four other pieces (grey in my block), rather than use two smaller strips of fabric, I folded a longer one in half. 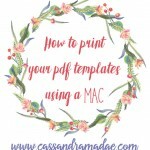 This allowed me to make the largest piece of waste, because I hate wasting fabric! 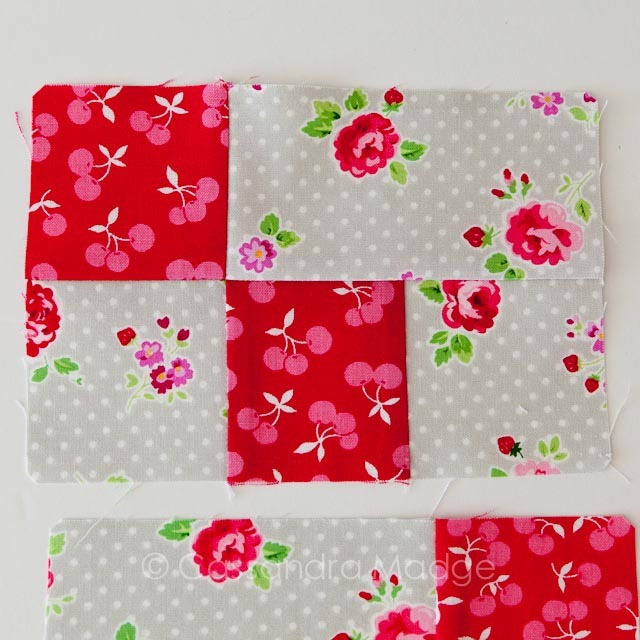 From your double strip, you cut out the B12 square once, giving you two pieces, then using the width of B8 to cut one rectangle which will also give you the two pieces needed. I used my B12 template to trim the corners off after the rectangles had been cut to length. You can see here the amount that was left from this strip – ready to be used in the next block! 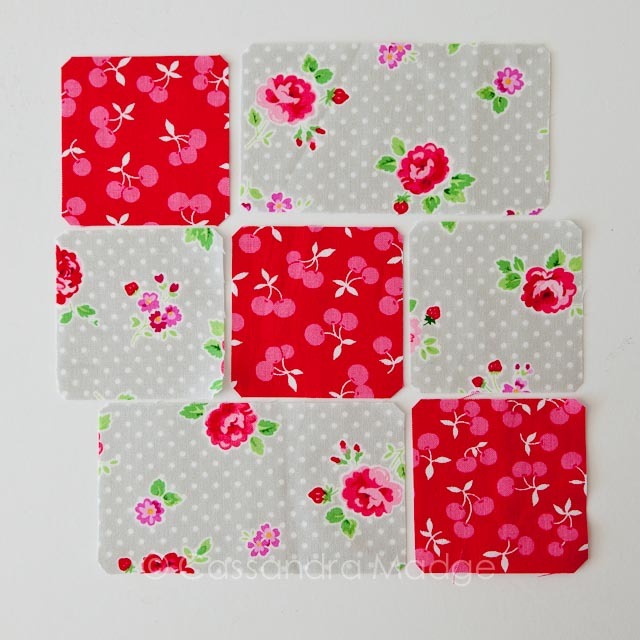 Here are all seven pieces ready for piecing after just a few quick cuts. 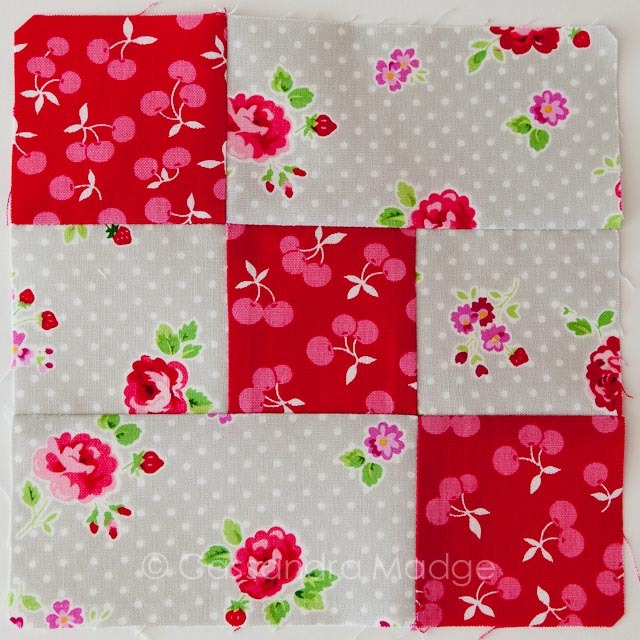 Fabric placement and colour contrast can make a huge difference to this block, so feel free to play around and see which look works best for you. 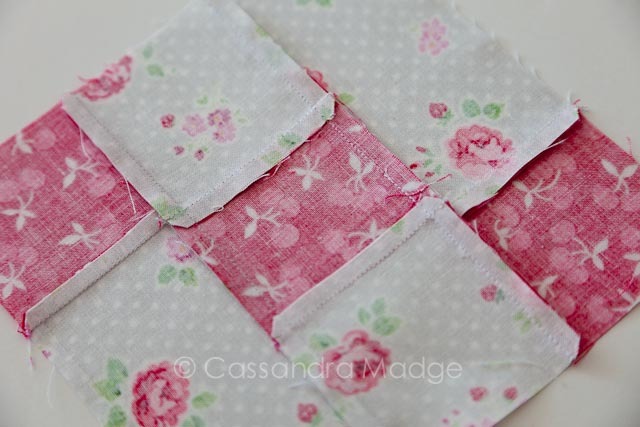 This block also lends itself to some awesome fussy cutting! 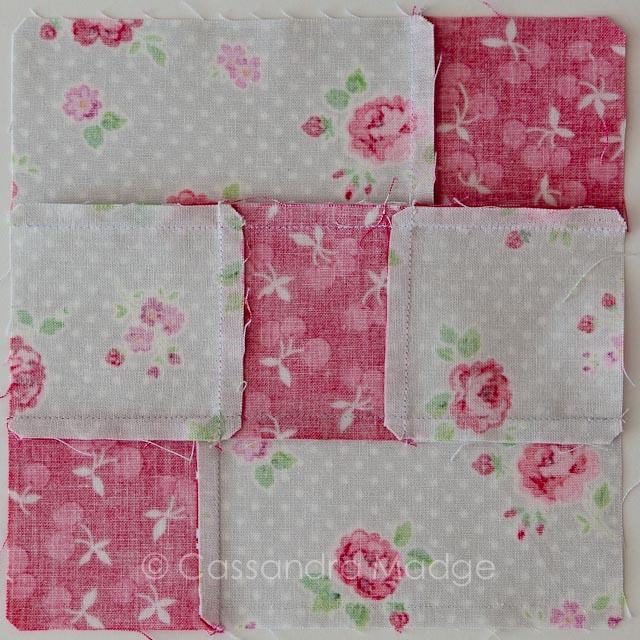 I initially sewed this block together in rows. 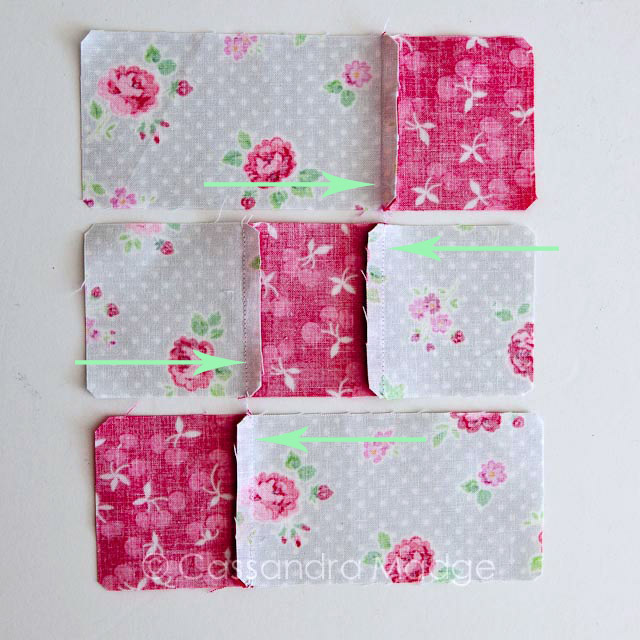 I have put arrows on each row to show you how I pressed my seams. I press to one side as my primary preference, as I love nesting my seams to give me the most accurate intersections and corners. Here I have pressed the adjoining seams in opposite directions. You could also simply press each alternating row – left, right then left again which would have the same effect. 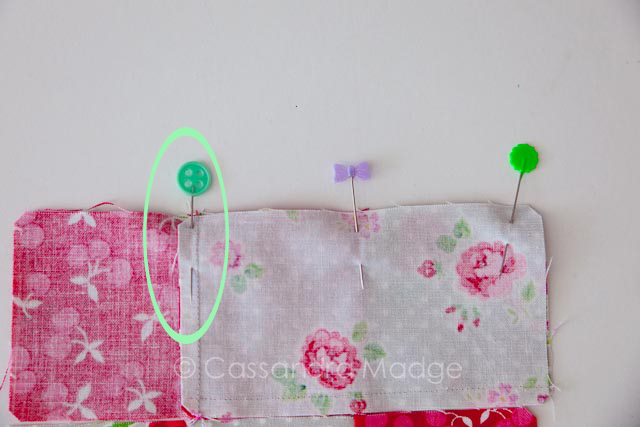 When sewing the rows together, first you nest, or closely align, your intersecting seams – above shown by the green highlight. 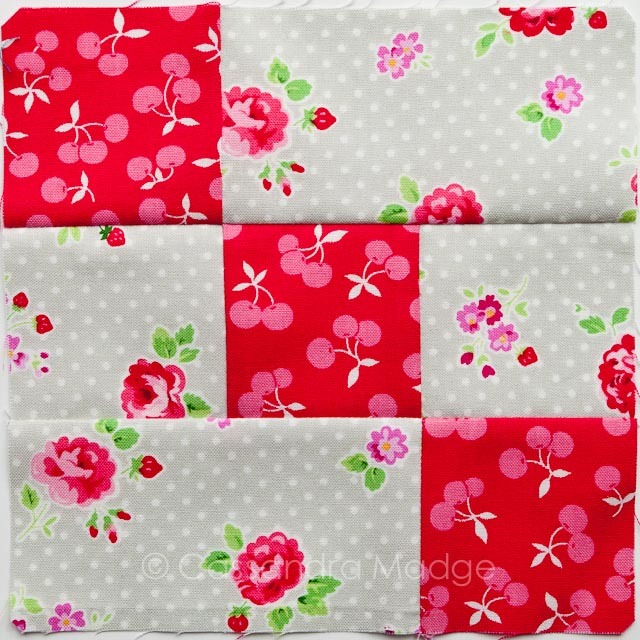 I chose to also pin the other seam and the end of the row to keep it stabilised when going through the sewing machine. Some people chose to pin on both sides of a nested seam, or use a special forked pin, however I find that pinning the seam that will go under the needle first is enough. Keep the pin in there right up until it goes under the presser foot, only removing it right before the needle will go over it. This means that it won’t shift at the last minute. 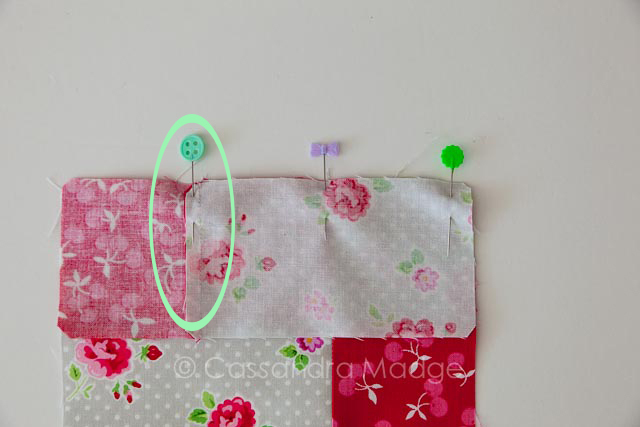 Repeat the pinning and sewing process for the second seam. 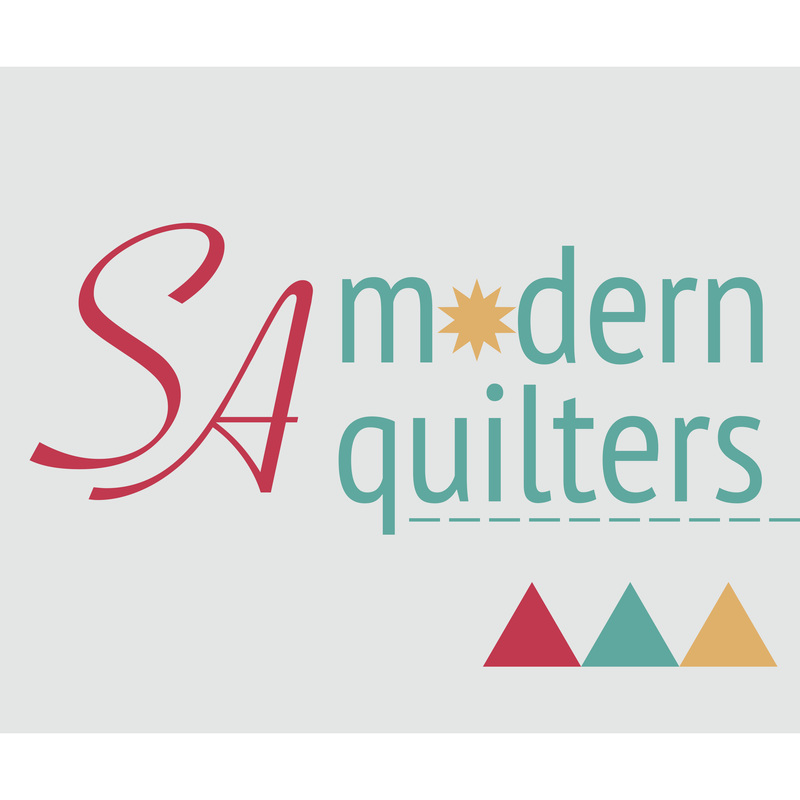 Give those two row seams a good press – open or closed by your own choice. You can see here how nesting those two corners makes for super accurate sharp corners all across this block. Now that you have mastered this sweet little block, let’s see what else you can do with the amazing 9-patch! 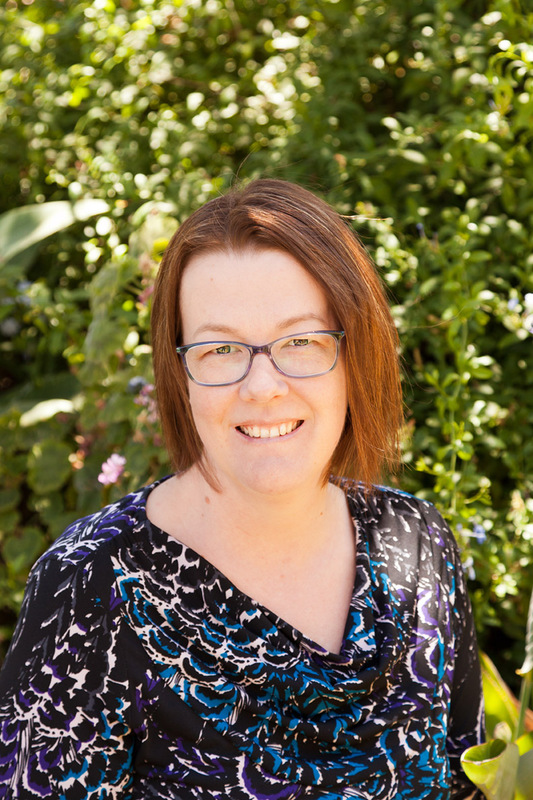 I hope that you are inspired to take a second look at the humble nine patch block and how many wonderful ideas there are to use it. As always, thank you so much for stopping by! 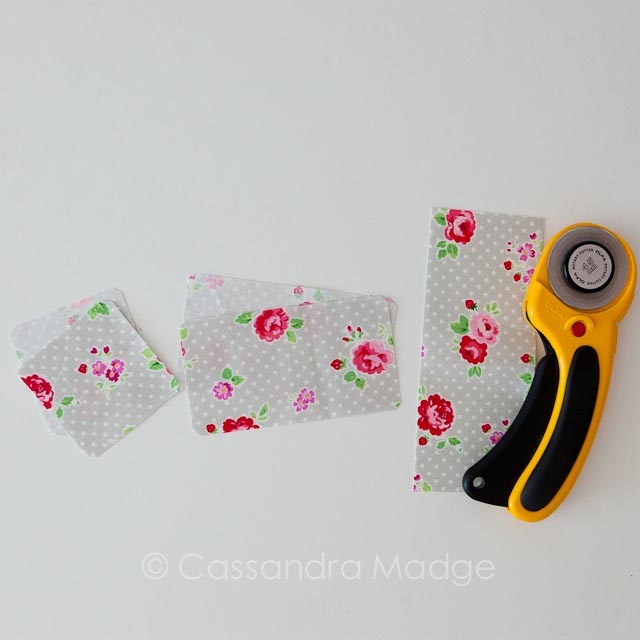 Make sure you check back on Saturdays for my regular Farmer’s Wife block posts, and sign up for my newsletter for crafty fun, patchwork hints and the occasional freebie! 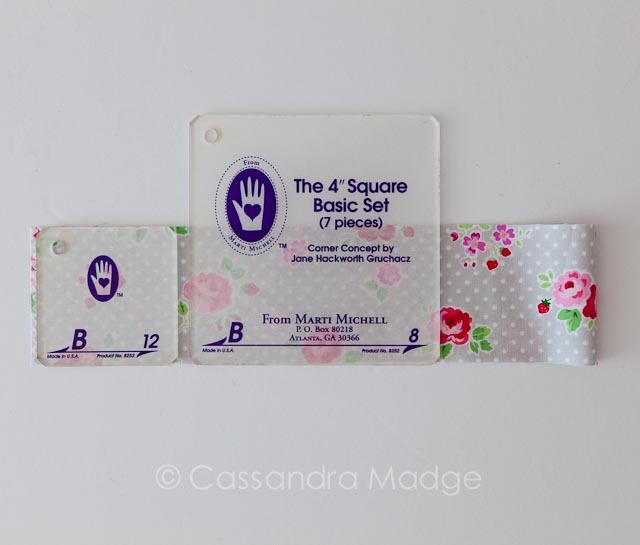 **Disclaimer** I received the Marti Michell templates as part of my participation in the sew along – all opinions are my own. Wow! That was a great video. I need to make me some 9 patches!! 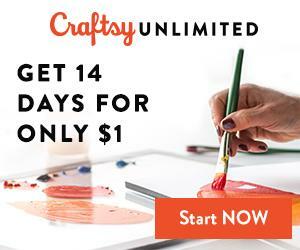 Awesome way to keep the participant’s interested! Wonderful post! Thankyou so much! I really got inspired by this “humble” block!